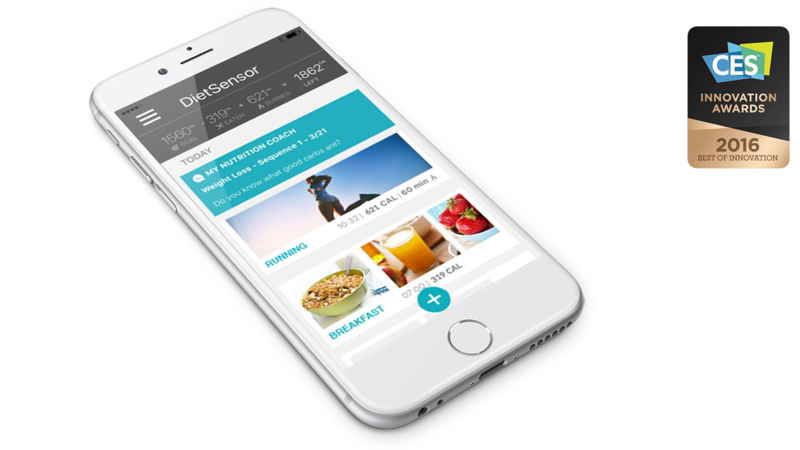 DietSensor is the most innovative nutrition tracking app in the world. 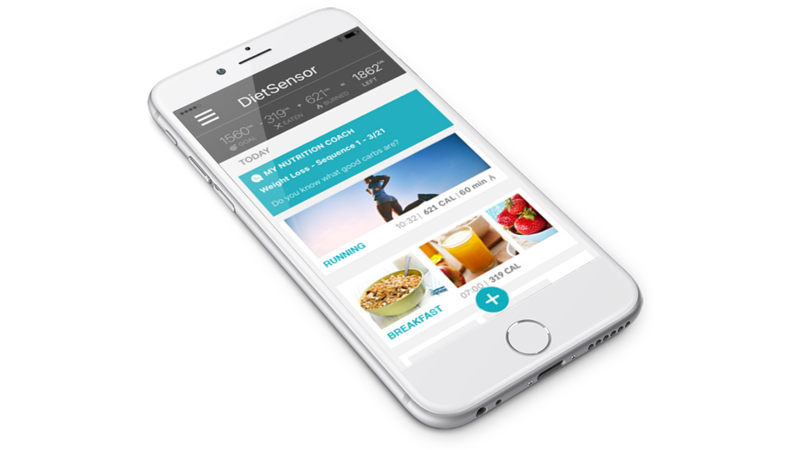 Whether you want to achieve a weight loss goal, work to build more muscle, eat more balanced meals, manage cholesterol, or manage insulin-dependent diabetes, DietSensor could be the perfect option for you. 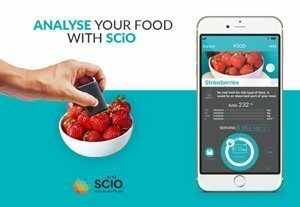 The SCiO scanner connects to the DietSensor app allowing you to analyze the % of fat, protein, and carbohydrates and therefore the calories of your food, even if homemade, as long as it is homogeneous. The SCiO scanner comes with 1 year of unlimited scan. After 1 year you can continue scanning by renewing your subscription in the app for $79.99 per year. 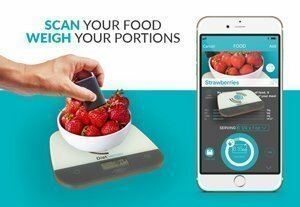 The scale connects to the DietSensor app and sends the weight of the food you are dropping on it. You then search this food in the 600,000 Foods Catalog (free) and you get precise values for carbohydrates, fats, proteins and calories. 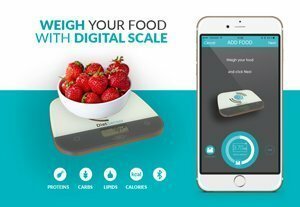 The scale connects to the DietSensor app and sends the weight of the food you are dropping on it. You then scan it with SCiO, and you get in one click the precise values of carbohydrates, fats, proteins, and calories of any food, even homemade, as long as it is homogeneous. The SCiO scanner comes with 1 year of unlimited scan. After 1 year you can continue scanning by renewing your subscription in the app for $79.99 per year. Get DietSensor for free on iOS and Android.